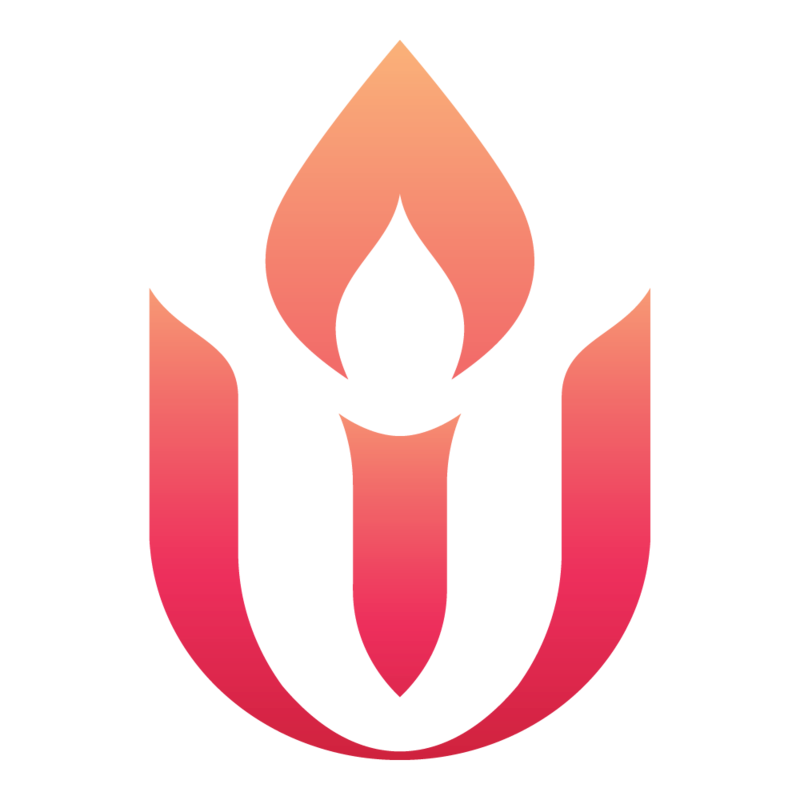 If you are 70½ years old or older, you can take advantage of a simple way to benefit the Unitarian Universalist Association and receive tax benefits in return. You can give up to $100,000 from your IRA directly to a qualified charity such as the UUA without having to pay income taxes on the money. Q. I've already named the Unitarian Universalist Association as the beneficiary of my IRA. What are the benefits if I make a gift now instead of after my lifetime? A. No. The legislation requires you to already be age 70½ by the date you make the gift. A. Yes. Direct rollovers to a qualified charity can be made only from an IRA. Under certain circumstances, however, you may be able to roll assets from a pension, profit sharing, 401(k) or 403(b) plan into an IRA and then make the transfer from the IRA directly to the Unitarian Universalist Association. To determine if a rollover to an IRA is available for your plan, speak with your plan administrator. A. Yes. If you have not yet taken your required minimum distribution, the IRA charitable rollover gift can satisfy all or part of that requirement. Contact your IRA custodian to complete the gift. A. No. Under the law, you can give a maximum combined total of $100,000. For example, you can give each organization $50,000 this year or any other combination that totals $100,000 or less. Any amount of more than $100,000 in one year must be reported as taxable income. A. If you have a spouse (as defined by the IRS) who is 70½ or older and has an IRA, they can also give up to $100,000 from their IRA. It is wise to consult with your tax professionals if you are contemplating a charitable gift under the extended law. Please feel free to contact the Legacy Gifts Team at (617) 948-6509 or legacy@uua.org with any questions you may have.